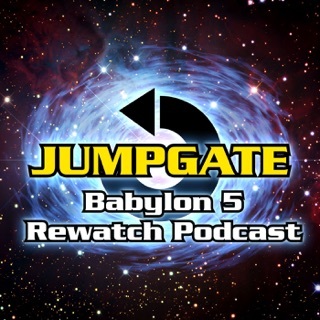 Welcome to the Babylon Project Podcast! 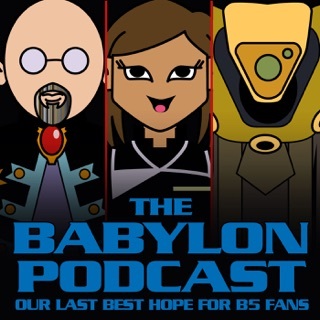 Raul and Jim are going to be taking a journey through the wonders of Babylon 5 as they do a rewatch of the series to celebrate its 20th anniversary. 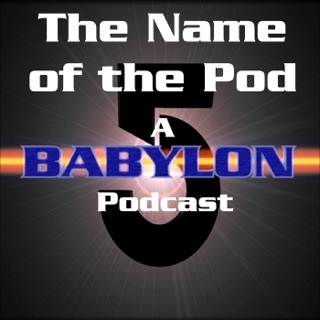 You can find us at http://www.BabylonProjectPodcast.wordpress.com, on FaceBook at The Babylon Project Podcast or on iTunes. 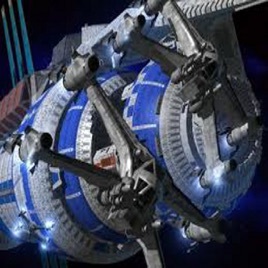 Just remember… No boom today. 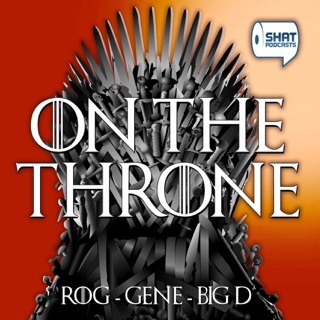 Boom tomorrow. There’s always a boom tomorrow! 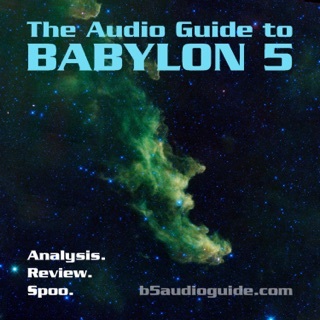 An episode by episode review in good clean Babylon 5 fun! 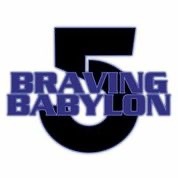 Need your Babylon 5 fix? 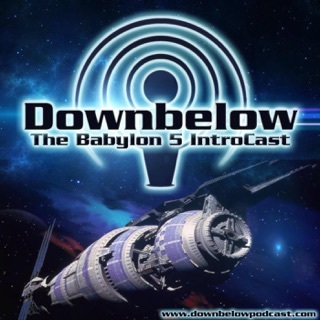 A very entertaining podcast that should be required listening for every Babylon 5 fan. 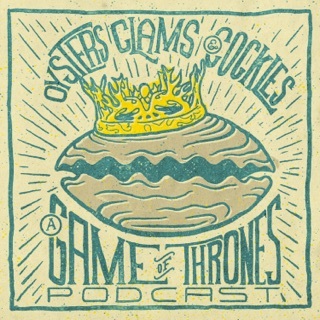 A very in depth discussion of episodes and interesting background for the episodes. I will preface my comments by saying I consider myself to be very good friends with Jim and I have the utmost respect for both Jim and Raul. 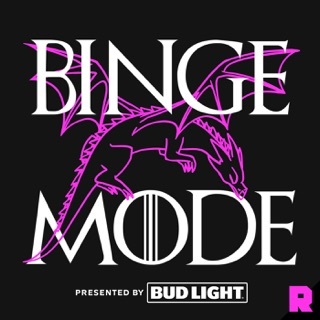 Recently I tuned in to the podcast and was blown away with how they present their recaps, and I enjoyed the production value as well. 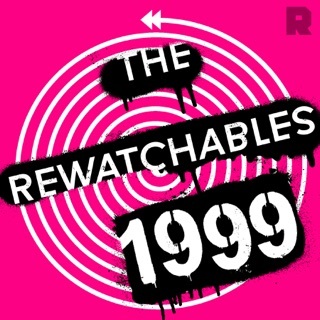 I honestly felt like I was thrust into the episode that they were discussing. 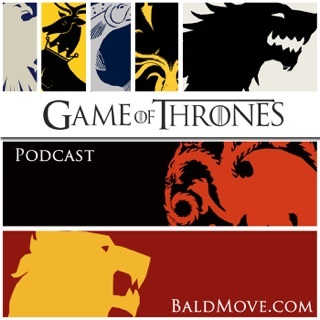 This podcast is engaging, humorous, professional, and fun. 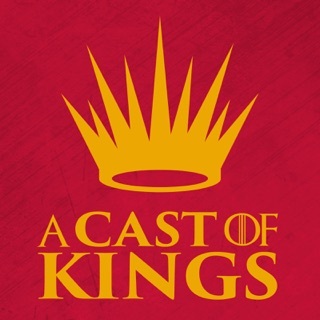 You will not be disappointed when you listen.